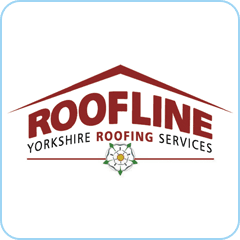 Yorkshire Roofing Services is an independent contractor with a wealth of expertise in the widest range of roofing contracts; using traditional methods or the latest technologies to suit the project, resulting in many referrals and recommendations from satisfied customers. The company’s success is built on the commitment of the entire team to customer service and excellence in the specialist roofing sector. 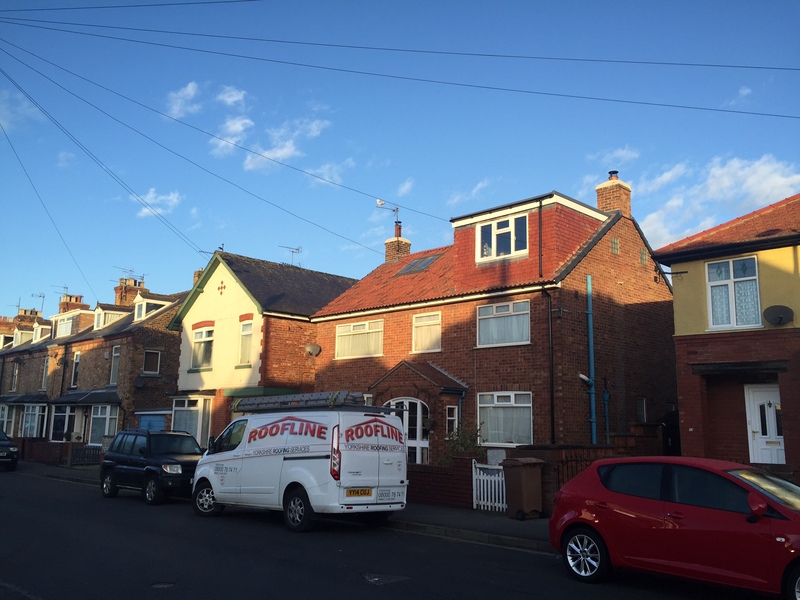 Whether you need an emergency roofing repair, a chimney stack repair, a re-build, re-roof, alteration, or a complete new build, each project we undertake is approached with the highest professional standard. 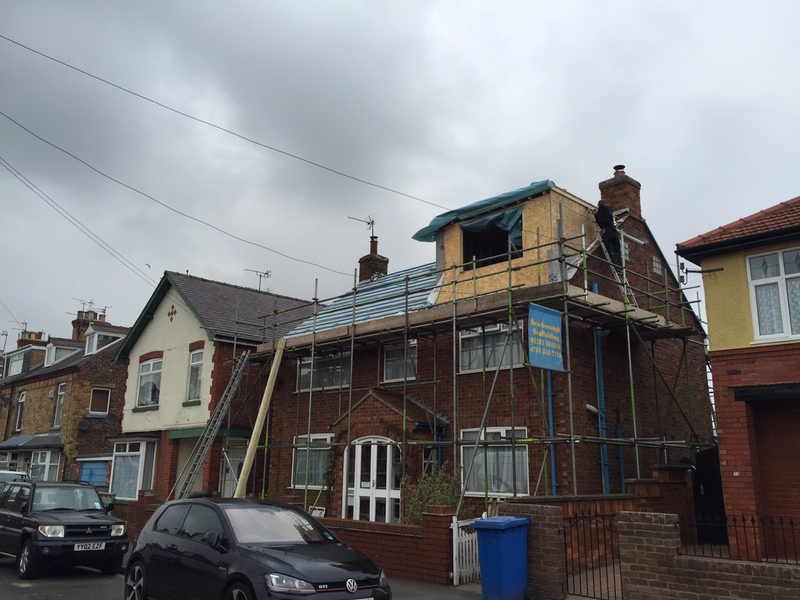 We are in the forefront of today’s energy saving and energy capture roofline technologies, installing solar panels and solar tiles, fully integrated within a roof to save heating bills and provide cosy homes for years to come. 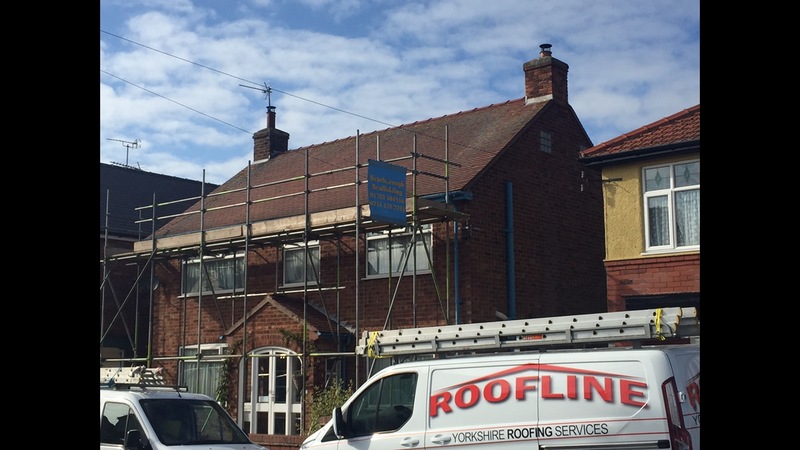 All Yorkshire Roofing Services’ projects come with the quality assurance of a 10-year insurance-backed guarantee.